Elegant and gracious, Lake Terrace is the perfect place to celebrate your unforgettable day. 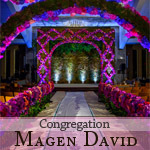 The majestic building offers the perfect balance of charm and splendor to create the ultimate environment for your unique event. 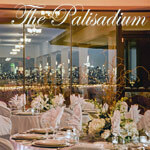 The Palisadium, located on the Palisades Cliffs overlooking the Hudson River and the NYC Skyline, is the perfect location for your next kosher event. 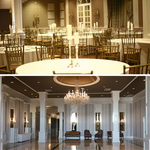 Brand new, state of the art hall in Lakewood at Bais Tova with catering by Michael Schick Catering. A first class banquet facility, The Venetian, offers a grand, spacious and elegant hall surrounded by beautiful scenic gardens perfect for memorable photographs. 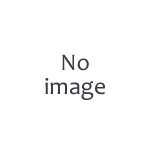 The South Gate Manor is conveniently located to Lakewood amd Brooklyn. 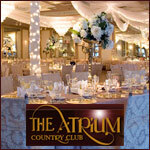 We are a full-service banquet facility that can accommodate up to 500 people. Our kitchen is open to any high end kosher caterer of your choice. Our outdoor space is perfect for a ceremony under the stars or for a beautiful cocktail reception. 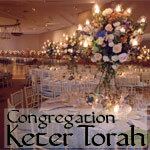 The Jewish Center of Teaneck offers you excellent simcha space facilities as well as a choice of top caterers. Speak to Heather Kelderon and she will assist you in planning the details of your event.